This is a core academic curriculum based on the emerging English Baccalaureate and consisting of English language and literature, mathematics, science, history, geography, a modern foreign language and digital creative media. The Academic Arc, delivered during periods 1-4 each day in the foundation programme and periods 1-6 in the senior programme, provides students with an inspiring academic experience which is student-centred and stimulating. We have adopted a pioneering, global and independent approach to how we teach. The issue is not so much what is taught, but how it is taught and our excellent staff are recruited for their passion, their enthusiasm and their imagination in communicating with children to ensure that every single child in their class is engaged, excited and challenged by the learning experience at all times. Amongst the many pedagogical approaches, independent study, group work, problem solving and research are all key learning strategies. 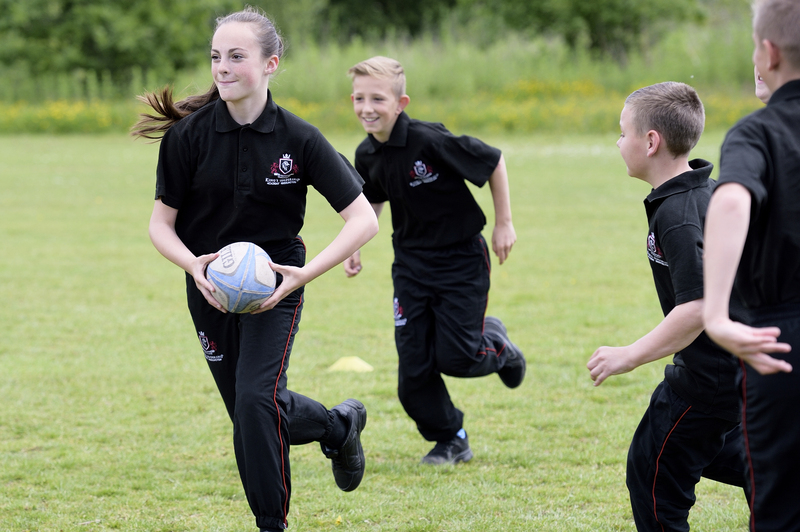 To achieve mastery in all of our students we believe in offering depth through our Academic Arc provision. For example, in both the Foundation and Senior Programmes, our students study the subjects defined within the english Baccalaureate: English, Mathematics, Science, History, Geography, and Modern Foreign Languages. 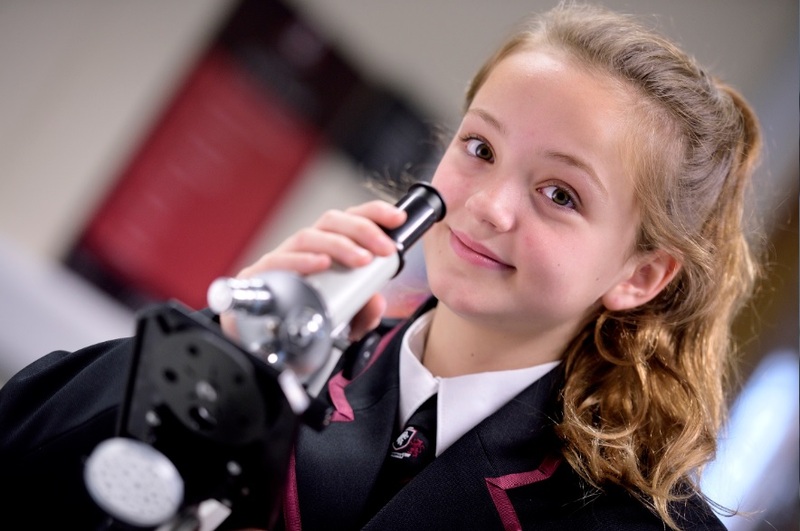 In Year 9, students also study English Literature and the three separate sciences. We also feel it is very important to provide students with a degree of autonomy so that they can tailor their studies and play to their individual strengths. From Year 7 students are placed in sets by ability in Mathematics, English, Science, Humanities and Languages until the end of their ‘foundation’ phase in Year 8. The ‘Step Ahead’ programme also provides students with specific learning difficulties with the benefit of being taught in very small groups within a class and are assigned to one of our qualified and experienced tutors for educational support and english and Maths teaching. 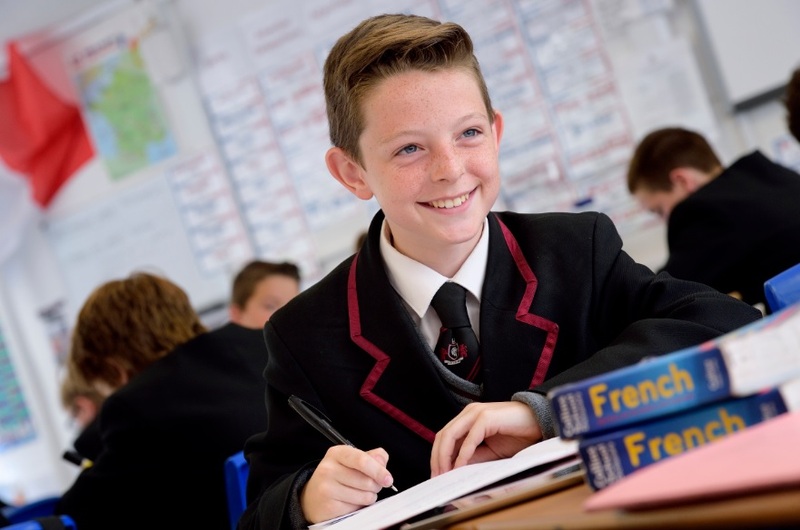 Students entering Year 9 will begin their GCSE programme of study leading to between 10-12 GCSEs. All students take the core subjects of Mathematics, English Science, a foreign language and PE. Students must also choose between the humanities subjects of Geography and History, although options to study both are available. Up to 3 focus subjects are then chosen by the students, allowing individual aptitudes to be developed around the academic core.